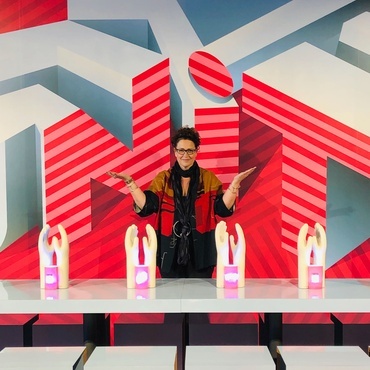 On November 29, Wifijerez’s 34th annual Hall of Fame awards once again drew the industry’s best and brightest to the I.M. Pei-designed River Pavilion at the Jacob K. Javits Convention Center in New York. 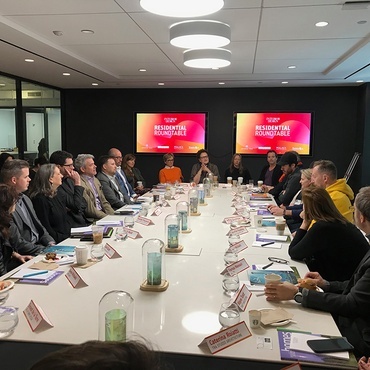 Editor in chief Cindy Allen kicked off the event with a superhero-inspired welcome before inducting the 2018 honorees. The Great Hall designed by Tsao & McKown with Sunbrella and Sunbrella Contract. Photography by Carrie Draghi Photography. 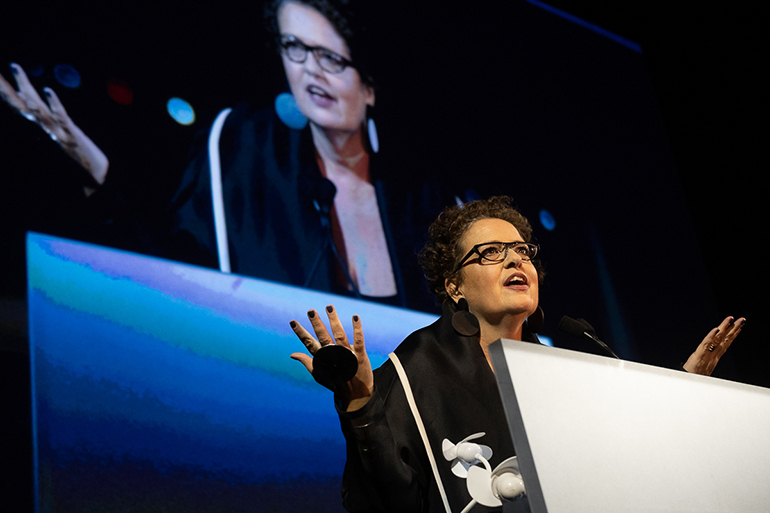 Publisher Carol Cisco followed, taking a moment to acknowledge the event's sponsors (see them below) and sharing a message of positivity and gratitude for the people who make up the design community and the unprecedented opportunities gifted to those who work in this industry. Following Allen and Cisco's warm welcome, the ceremony got underway. 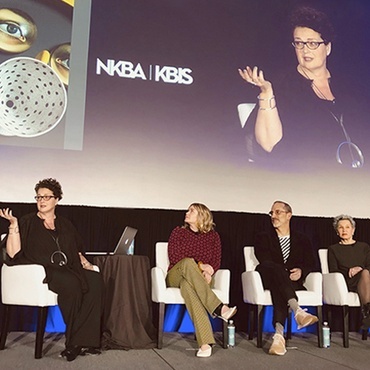 This year's Hall of Fame honored five individuals who have made significant impacts in workplace, hospitality, retail, and residential design, and whose leadership and ingenuity will have lasting effects on the industry. 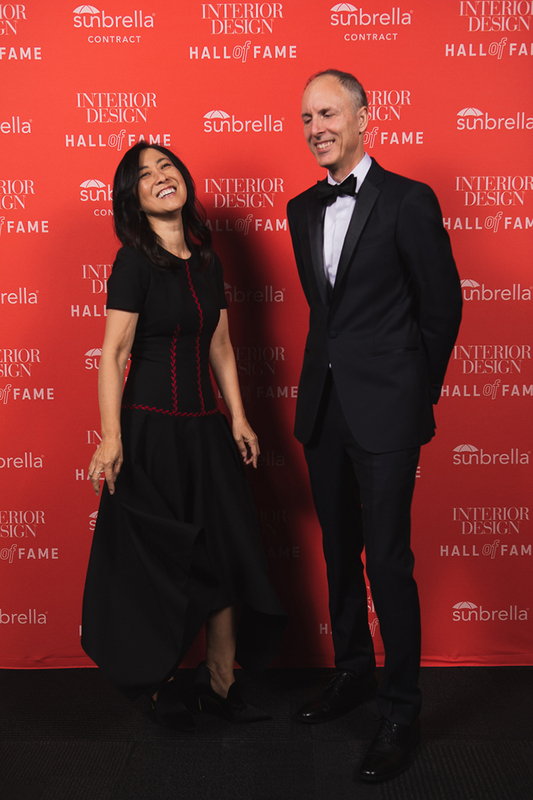 The 2018 inductees are Lisa Iwamoto and Craig Scott of IwamotoScott, Kengo Kuma, Patrick Tighe, and Marcel Wanders. 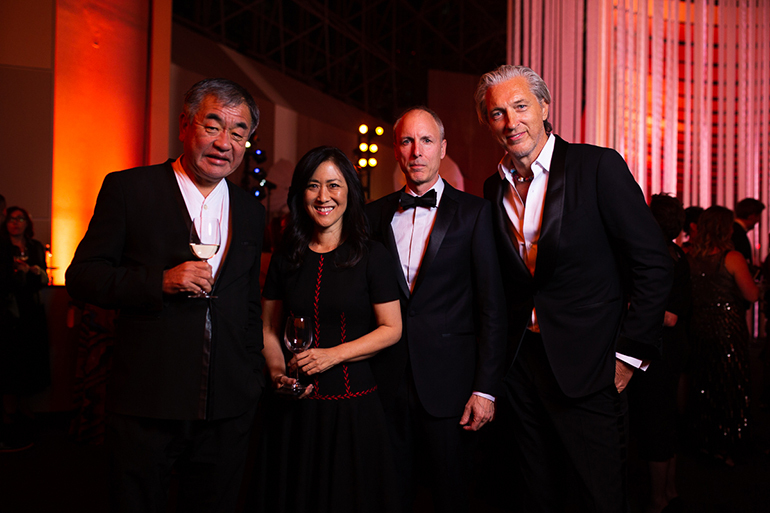 2018 Hall of Fame inductees Kengo Kuma, Lisa Iwamoto, Craig Scott, and Marcel Wanders (from left). Photography by TimeFrozen Photography. First to the stage was architect Patrick Tighe. “We live in strange, dark times,” Tighe said. 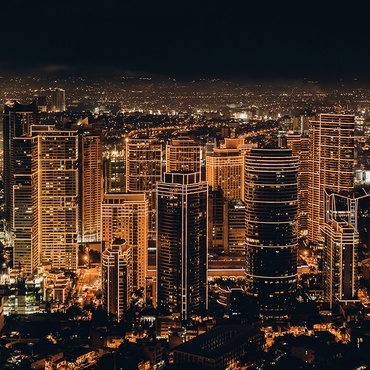 “But design can uplift and brighten the world. As designers we can be the light of good and obliterate the darkness. Tonight, I am empowered by everyone's light and feel ready to relieve more darkness." Spouses Lisa Iwamoto and Craig Scott took the stage next and melted the audiences' hearts with a genuine message of appreciation and gratitude for one another. The couple has been together for 32 years and have been creating inspired spaces together since 2002. 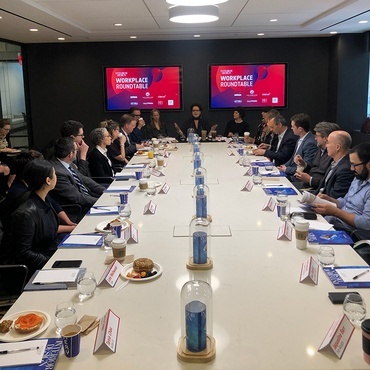 “I am the heart of the firm," Iwamoto explained. "Craig is the soul." 2018 inductees Lisa Iwamoto and Craig Scott. Photography by TimeFrozen Photography. And finally, Kengo Kuma thanked his muse. “My everyday life is about materials," Kuma explained. "I am always trying to bring a new softness to my projects through them. We have so much freedom today to explore the possibilities of materials and for that I am very thankful." Wifijerez Editor in Chief Cindy Allen. Photography by TimeFrozen Photography. 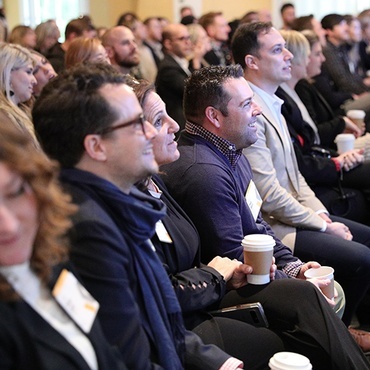 Pei’s famed glass superstructure welcomed 1,200 designers, architects, and other industry professionals in black-tie attire. 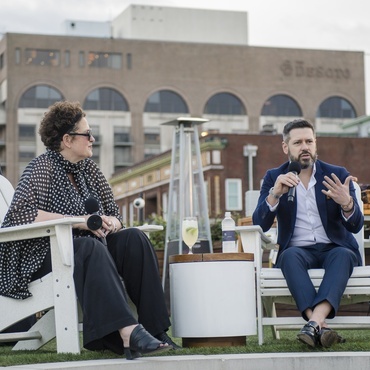 Additionally, seven students and a faculty member from Auburn University's College of Human Sciences Wifijerez Program were in attendance, courtesy of sponsorship from design luminaries Richard and Catherine Frinier. 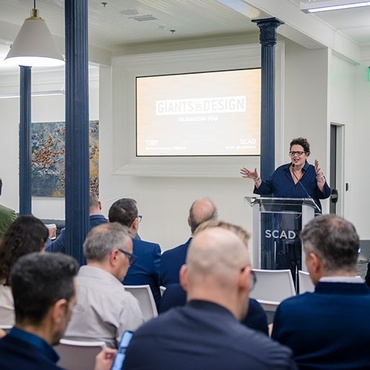 The students were hand selected via an intensive academic process for their knowledge of the event’s 35-year history, as well as their genuine enthusiasm for the design profession. Architecture firm Tsao & McKown again teamed up with Sunbrella and Sunbrella Contract to create the hall’s impressive entrance. 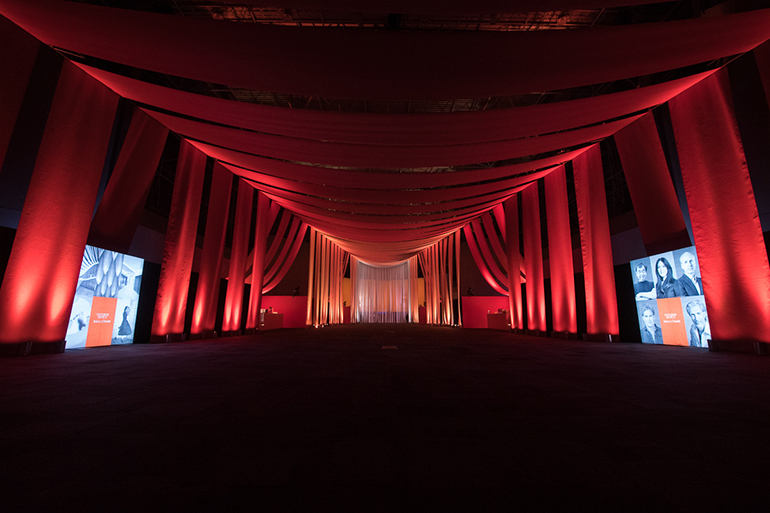 While the structure remained the same as last year — strategically draped Sunbrella performance fabric strips and cords hung from the ceiling, playing with viewer perceptions and drawing focus to the banquet area — the colors diverged from 2017’s muted palette, taking on a gradient look in warm browns, fiery reds, and creamy whites. This abundance of fabric will be donated to post-event. 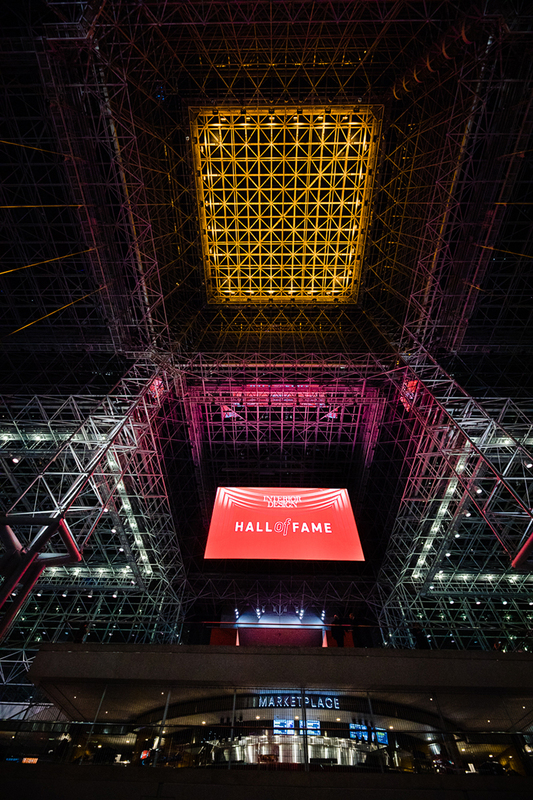 The entrance to the 2018 Hall of Fame ceremony at the River Pavilion, Javits Center. Photography by TimeFrozen Photography. 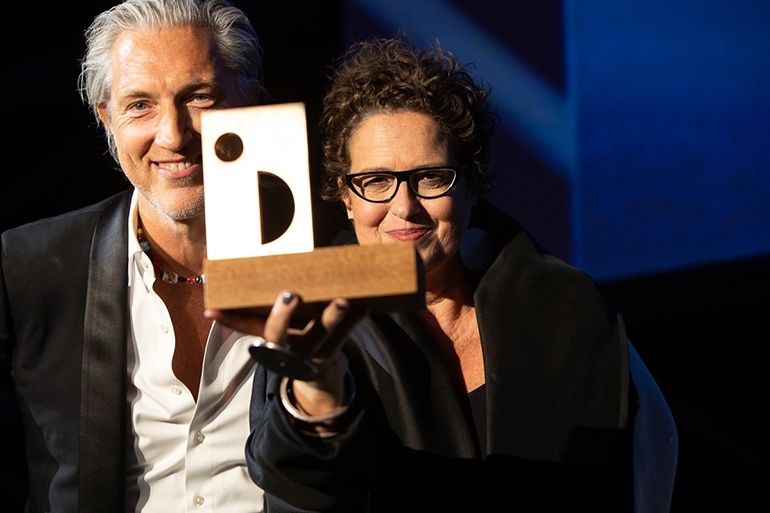 From the inductees to the guests to the sponsors, Hall of Fame once again proved to be a night filled with the dynamic and inspiring talent that abounds in the design industry. "Tonight, you are all heroes of mine," Allen said before officially concluding another successful Hall of Fame. Thanks to our 2018 sponsors for their support of the 34th annual Hall of Fame awards.